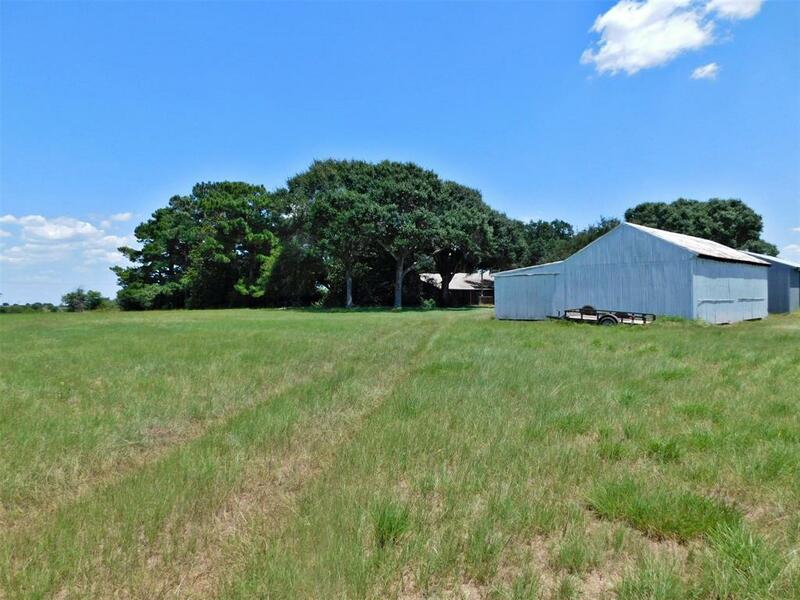 LAND AND BARN! 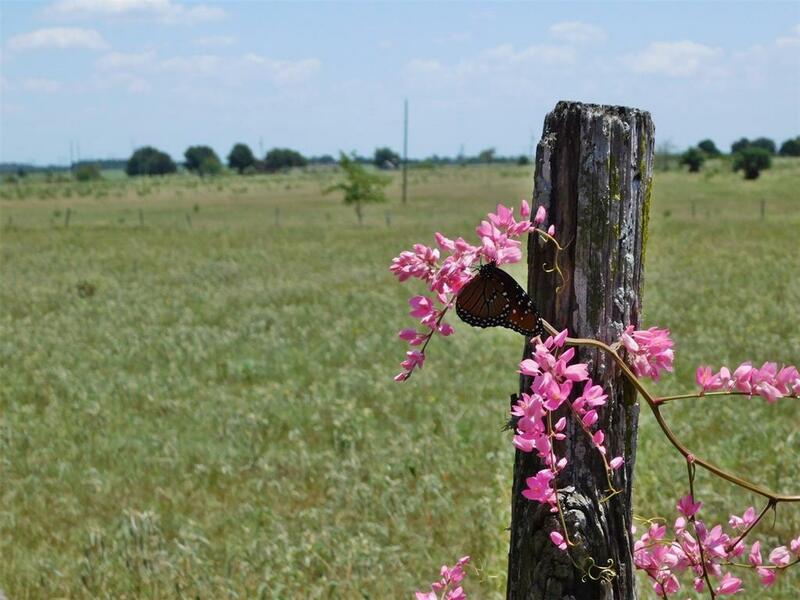 Approximately 313 ACRES, Fenced and cross-fenced. 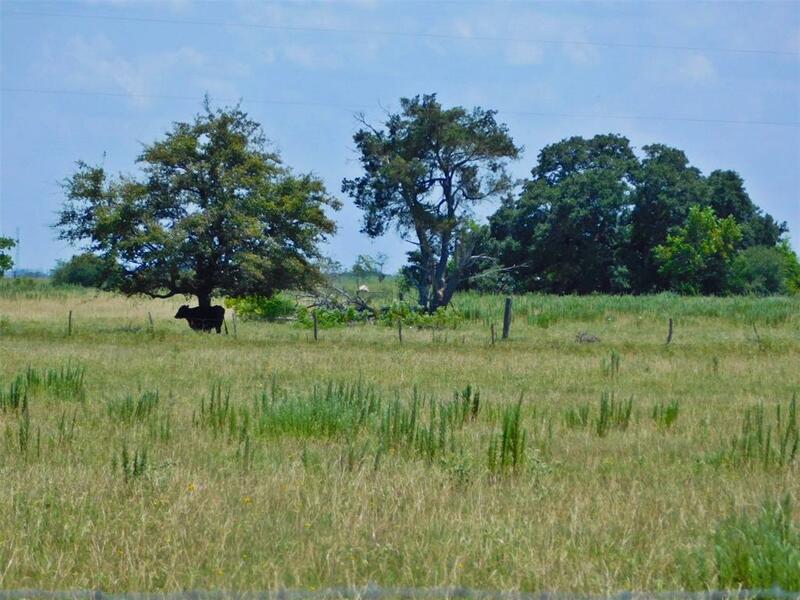 Seller may divide into 40-80 acre tracts. 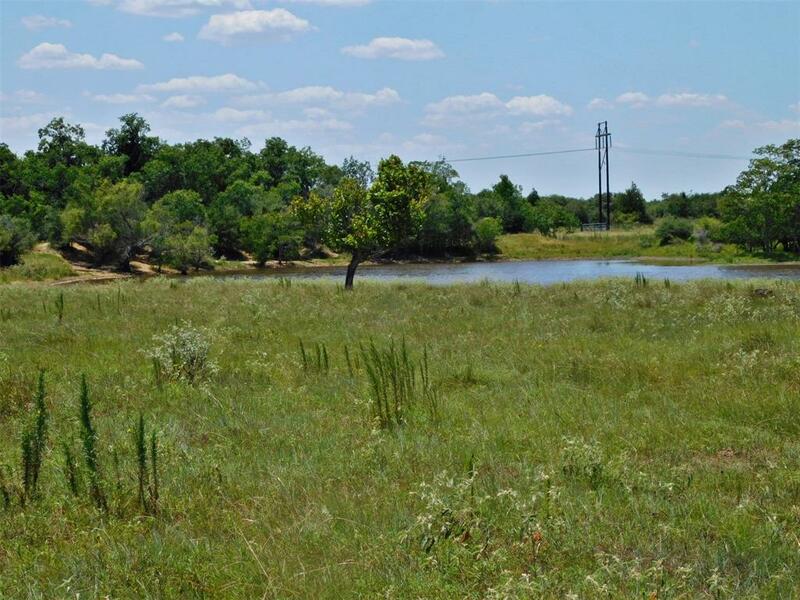 Plenty of access from Sens Rd and Frazier Rd.This listing does NOT include the house and 5 acres (separate listing for 1539 Sens), and does NOT include the house on 2 acres R60155.24 hour showing notice is requested. Please only schedule a showing if your buyer is pre-qualified, or you've confirmed proof of funds. Buyer's agent must accompany their client to all showings, listing agent/brokerage will accompany. Wear your boots.